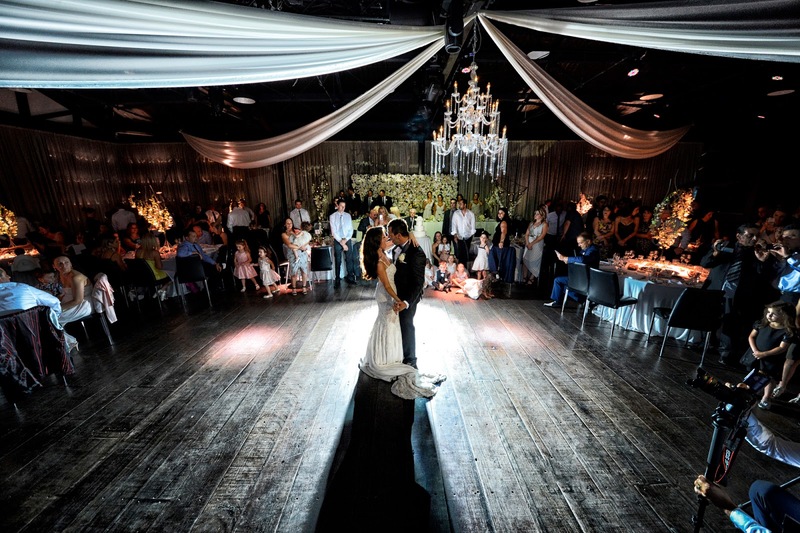 The award winning, Showtime Events Centre is one of Melbourne’s most exciting wedding venues. It boasts spectacular views of Melbourne’s city skyline and is superbly positioned along the Yarra River on South Wharf. A vibrant mix of the old and new, the venue has retained heritage features whilst incorporating current and stylish contemporary designs. Stand out features include reclaimed wooden floor boards, unique wall back lit patterns and stunning gold chandelier bar. These contemporary and original features combine to create a modern, open space with delightful original touches. From the moment you meet our wedding producers, you will experience the professionalism and dedication that we are well known for. In the lead up to your big day you can relax knowing our caring and passionate team offers that all important personal touch to ensure your wedding is everything you imagined it to be. You and your guests will be spoilt by our attentive professional staff, everyone will enjoy a delicious meal created by our talented chefs, combining to deliver an event to be remembered. At Showtime … It’s your show. 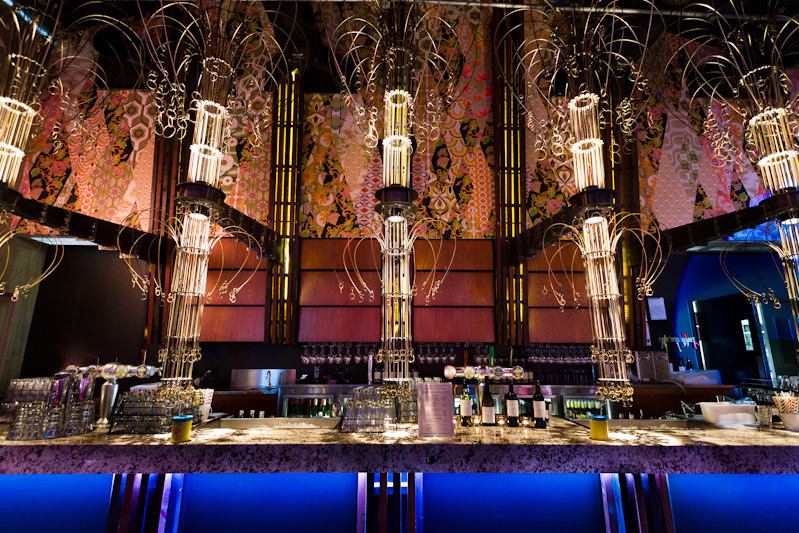 What makes your venue stand out from the others? I know it sounds cliché but it really is our staff that makes us stand out!! 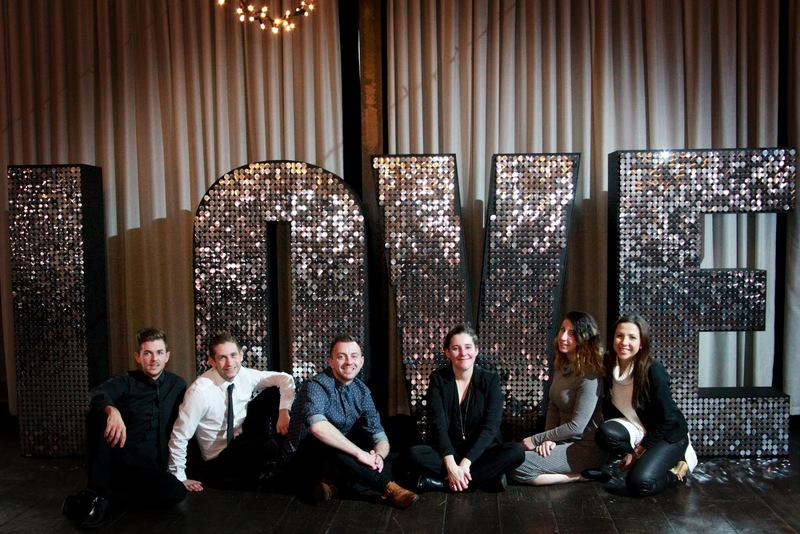 Yes our venue looks amazing, the food is delectable and the service is outstanding but it’s the personal touch and our motto that we welcome all our clients to the Showtime family when they book with us. We enjoy the wedding planning journey with the couple and will go to the ends of the earth to make sure it is everything they dreamed of and more. 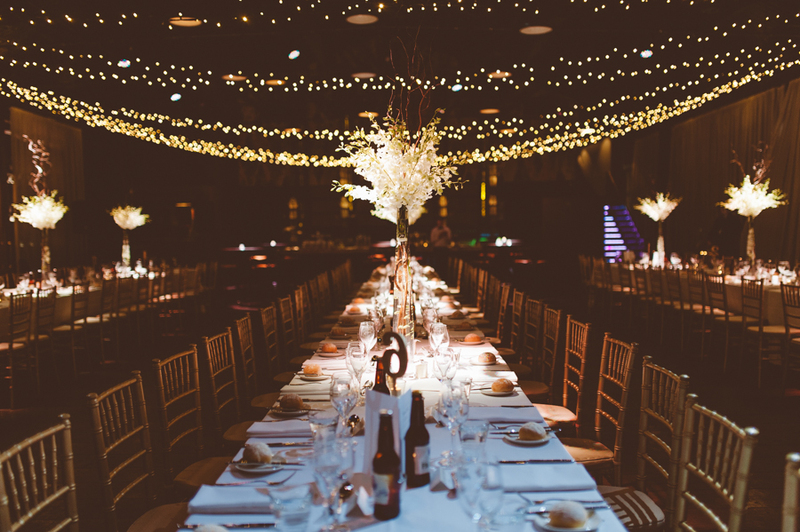 What style of wedding best suits your venue? 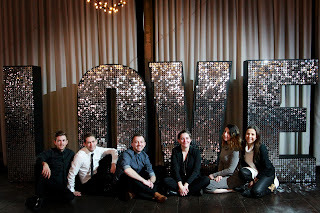 We see a lot of industrial style glam weddings which suit the Showtime bespoke custom bar to a tee. 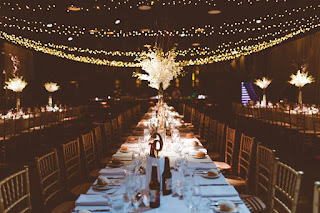 Think of fairy lights galore, crystal chandeliers and luxe floral pieces. The warehouse however is a blank canvas that can be transformed to suit most themes. What is your 'signature' dish? 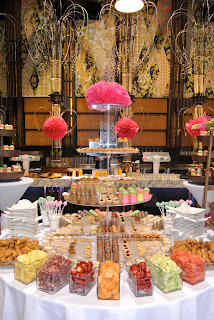 Over the top dessert stations are all the rage at the moment which we love. 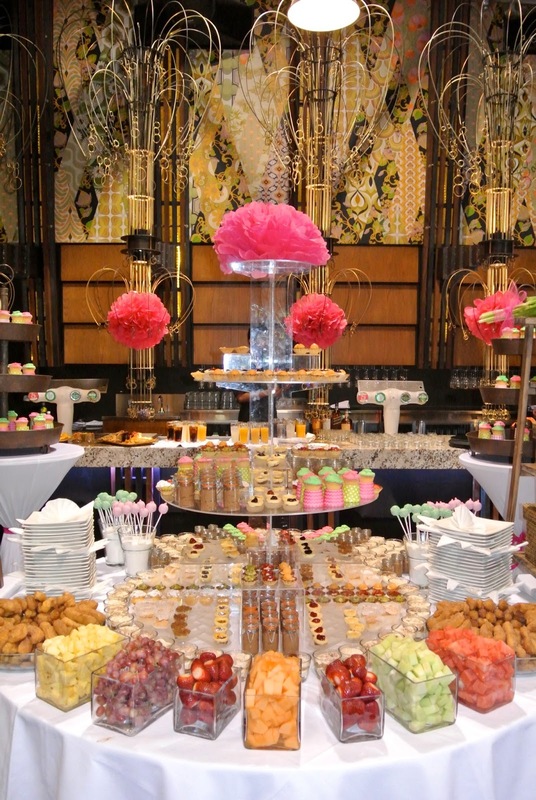 It means our talented chefs can show off their skills with a boutique selection of handmade desserts. Our favourites include vanilla bean panacotta and Belgium white chocolate rocky road. We adore this story: The groom had a South African background and for his wedding present to the bride bought a necklace pendant in the shape of the continent of Africa. There was a heart cut out where South Africa is and this represents that her heart belongs to a South African. These little things are why we LOVE wedding!! Who are your 'go to' suppliers? There is a humbling feeling you receive as you go to venues like this. A sweeping era of romance was born here, and it's clear why. One of the most beautiful wedding venues I have visited anywhere in God's beautiful World and I have been nearly everywhere imaginable! Thanks for your comment Constantine - we think they are an amazing venue too!